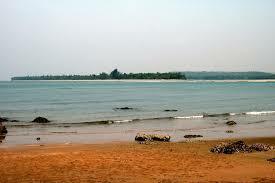 Among the many names of exotic places near Pune, Silvassa is a true travellers paradise. 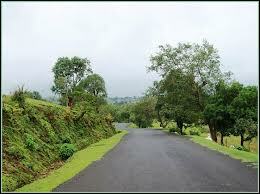 Silvassa is the capital of the Indian Union Territory Dadra and Nagar Haveli. 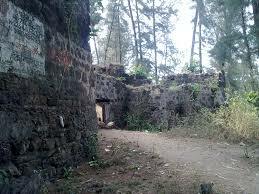 Under the Portuguese rule it was named Vila de Paco d’Arcos. Though it was a tribal region before, in present times it has developed into a full-grown industrial hub with major industrial houses setting up their base in Silvassa. 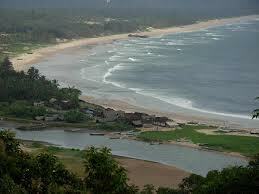 Many movies are also shot in this exotic location and it is a popular tourist location even today, hosting a number of tourist attractions in SIlvassa. Silvassa Tourism has grown in recent years and offers a plethora of places to see, like gardens, temples, churches, and water bodies. The tribal culture reminiscent of the past has also been preserved. Silvassa attractions include the Tribal museum which caters to the rich tribal history of the place, Roman Catholic Church, Silvassa Museum, Madhuban Dam, Vrindaban Temple, Balaji Temple, Ban Ganga Lake and many religious places. The Church of our Lady Peity is one of the oldest and most beautiful churches and a must visit place. Silvassa sightseeing also includes many gardens like the Island Garden Silvassa, Hirwa Van Garden, and Vanganga Lake Garden. 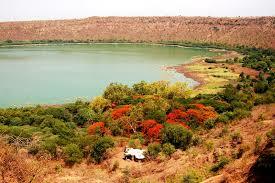 The Ban Ganga Lake is one of the chief places to visit in Silvassa. Places to visit near Silvassa are Khanvel, Tapovan Tourist Complex, Brindavan, Vanivar Tourist Complex, Lion Safari, Vasona, Water Sports Centre, Dudhani, Himaivan Health Resort. 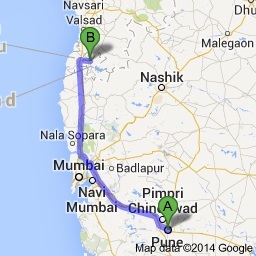 There are many Silvassa hotels owning the importance of the capital city of Dadra and Nagar Havelli. People visiting the area base themselves in Silvassa. The Roman Catholic Church is a Portuguese style Church in Silvassa that depicts the architectural treasure of the place. 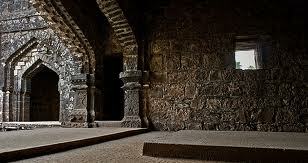 Silvassa Museum contains all natural and historical objects of importance in Silvassa. It is a unique mix of the tribal and foreign cultures with beautiful stories to tell. 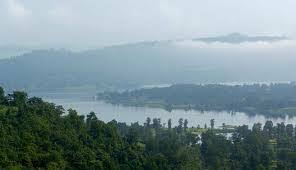 The Ban Ganga Lake is a haven for nature lovers. 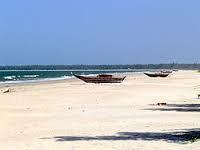 It is picturesque and serene boasting of many kinds of flora and fauna. The Masdhuban Dam displays the good architecture and one of the finest man made creations. 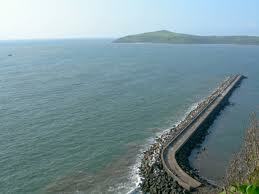 The place is cloaked in beauty and the surrounding areas provide many points of interest. 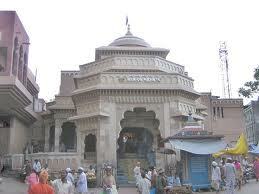 The two temples in and around Silvassa are the Brindaban Temple and the Balaji temple. 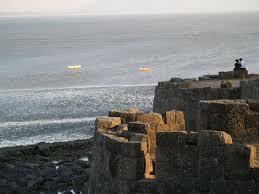 Both are a must visit place for the tourists and it also attracts many devotees. The Lion Safari is a place where one could try and spot the jungle king on the rugged vehicles on the way to Khanvel. It is a must for the people who like wildlife.